The stable is looking to auction three-year-old Bay gelding Ramrod by Pierro out of the damn Never Forget. 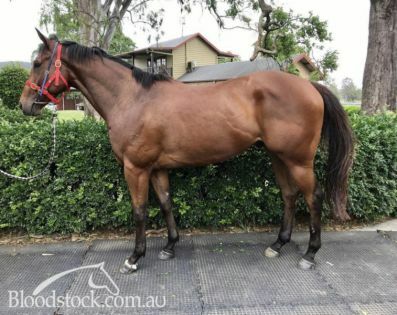 Ramrod has raced on three occasions for a 9 of 10 at Lismore, a 5th of 7 at Murwillumbah, a 7 of 9 at Grafton with his effort shown in a trial finishing second of seven on a soft 6/1000m at Deagon arriving behind Back The Rock in a time of 1:03.57 for the trip. 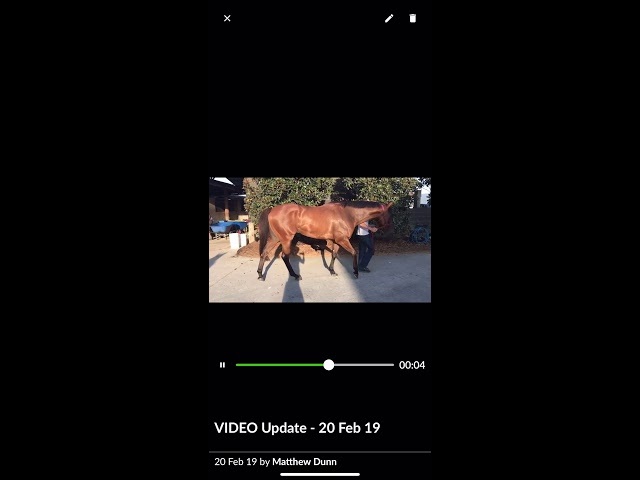 This horse is sound though is not coming up to our grade and would be better suited in an easier area preferably away from competitive country racing. Lost Light (c by Deep Field) Placed at 2 in 2018-19 in Aust. POETIC DREAM (g Poet's Voice) 2 wins at 1400m, 1600m, €115,900, A$9,950 in Germany, Cologne Mehl Mülhens Rennen, Gr.2, 3d Baden-Baden Oettingen Rennen, Gr.2, Maisons-Laffitte Prix Fould. Race Record: 3 Starts 0-0-0 A$1,720. 15/May/2018 4th of 6 --trial--BRC Barrier Trial, 1000m. Light Up the Room was 1st and Kolstar 2nd and Master Baylee 3rd. 21/Aug/2018 5th of 6 --trial--BRC Barrier Trial, 840m. Hollaback Girl was 1st and Jami Lady 2nd and Membership 3rd. 18/Sep/2018 5th of 7 --trial--BRC Barrier Trial, 1000m. Flame of Liberty was 1st and Crafty Spirit 2nd and One More Cast 3rd. 22/Jan/2019 5th of 8 --trial--GCTC Barrier Trial, 1000m. Friends of Wren was 1st and Leshrac 2nd and Fast Song 3rd. 05/Feb/2019 2nd of 7 --trial--BRC Barrier Trial, 1000m. Back the Rock was 1st and Speedy Eclipse 3rd.